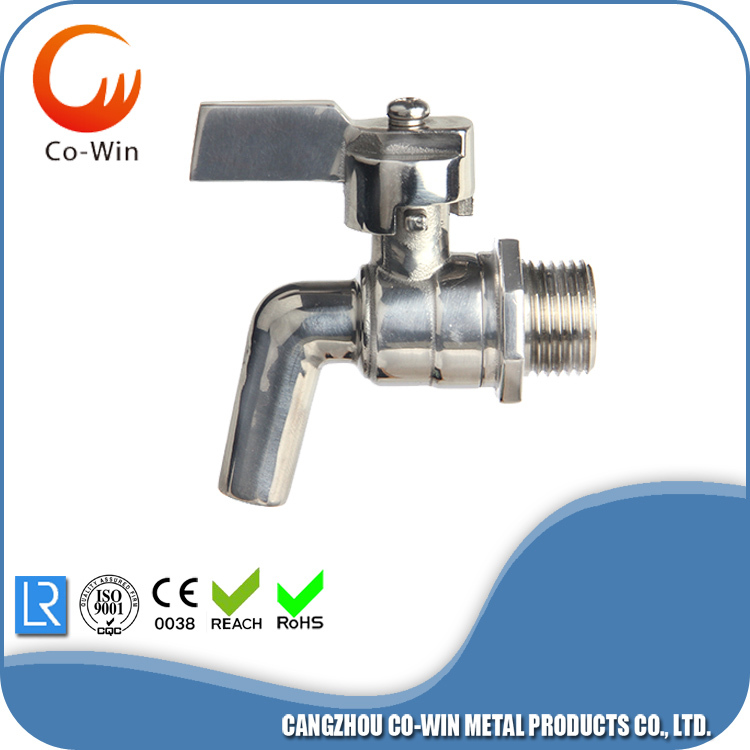 Cowin drain tap is the ordinary products and this tap is full port. 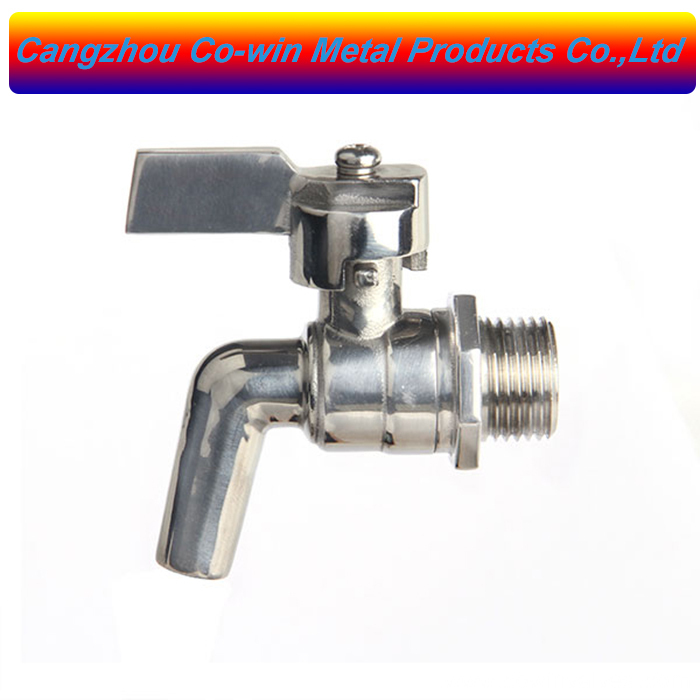 This one is mirror polish drain tap. Our clients are always install drain tap on the homebrew equipment. 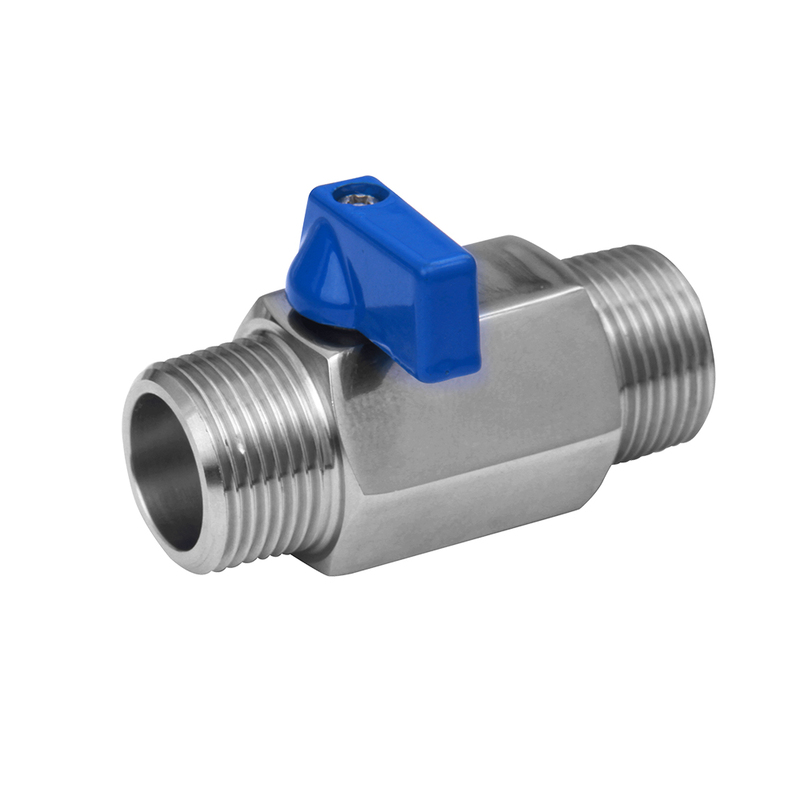 This drain tap can be used for beer, water, juice and etc. Please contact me to know more about us. 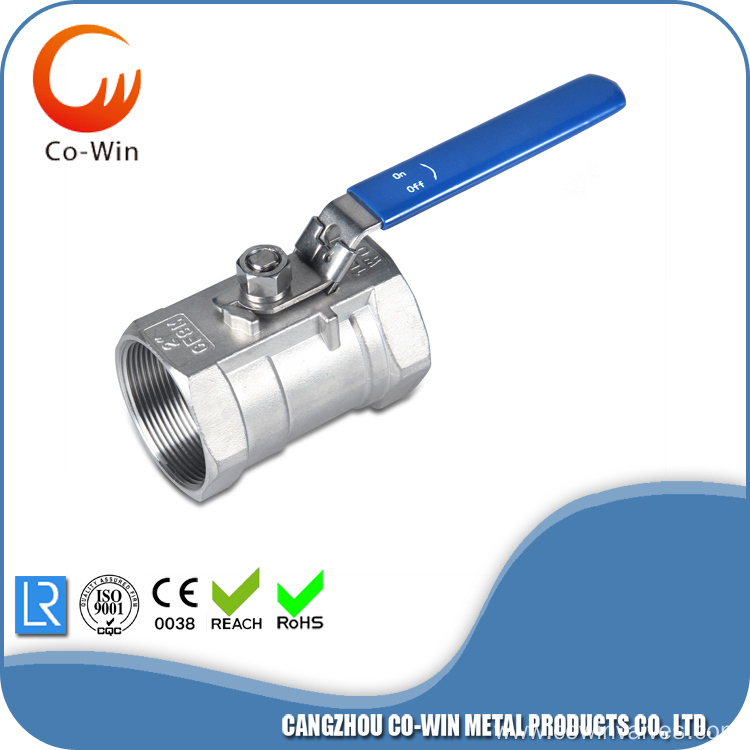 Cangzhou Cowin Metal Products Co.,Ltd is manufacturer of Stainless steel ball valves and fittings. 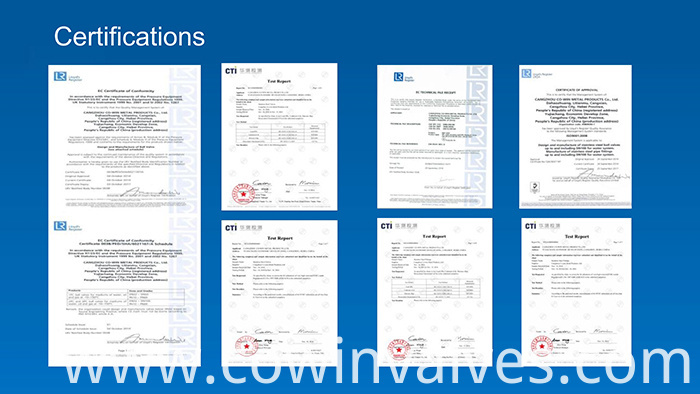 Co-win have 10 years’ experience of exported and the mainly markets is Europe and America. 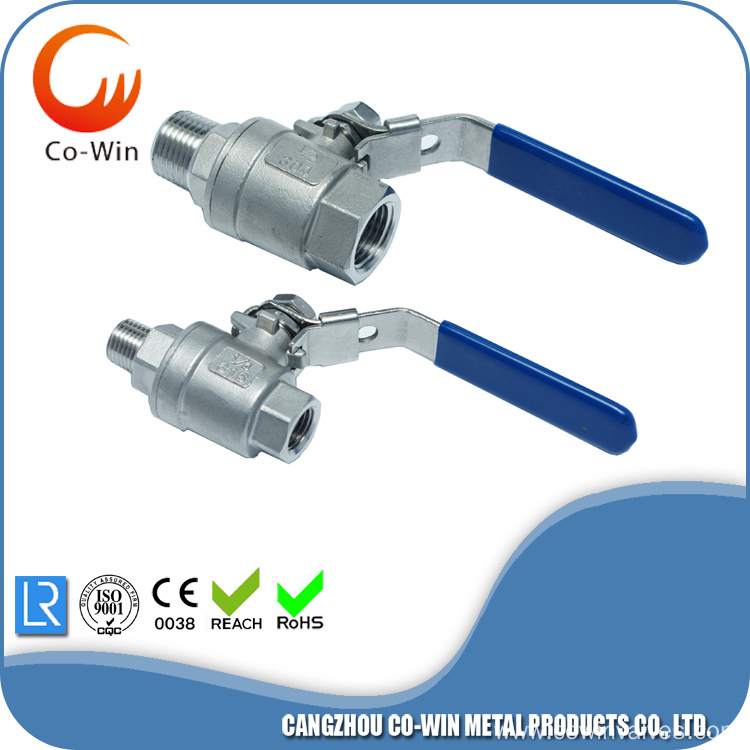 Co-win have own factory and could design the new products according to customers’ drawings and samples. 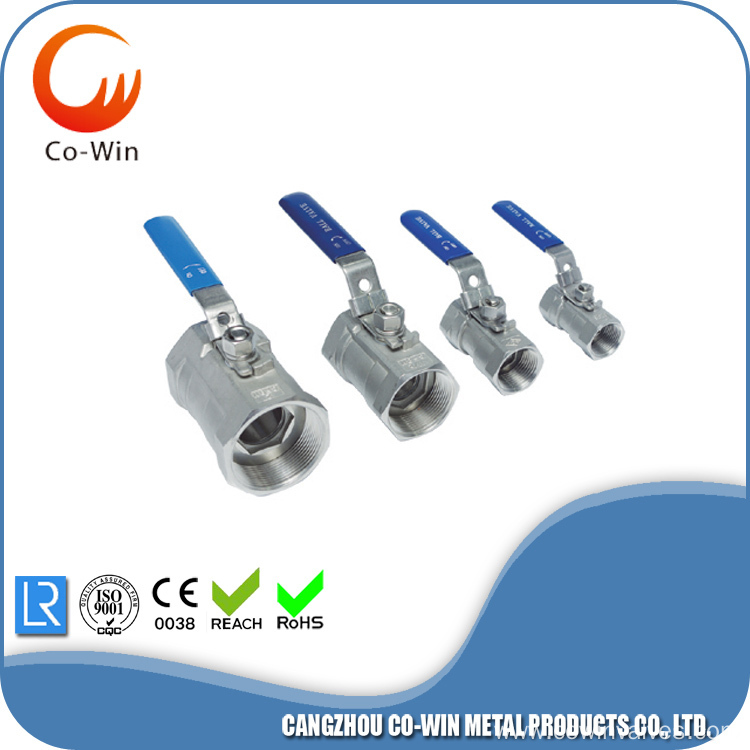 Co-win covering 2000 square meters andn yearly capacity 1200Tons. 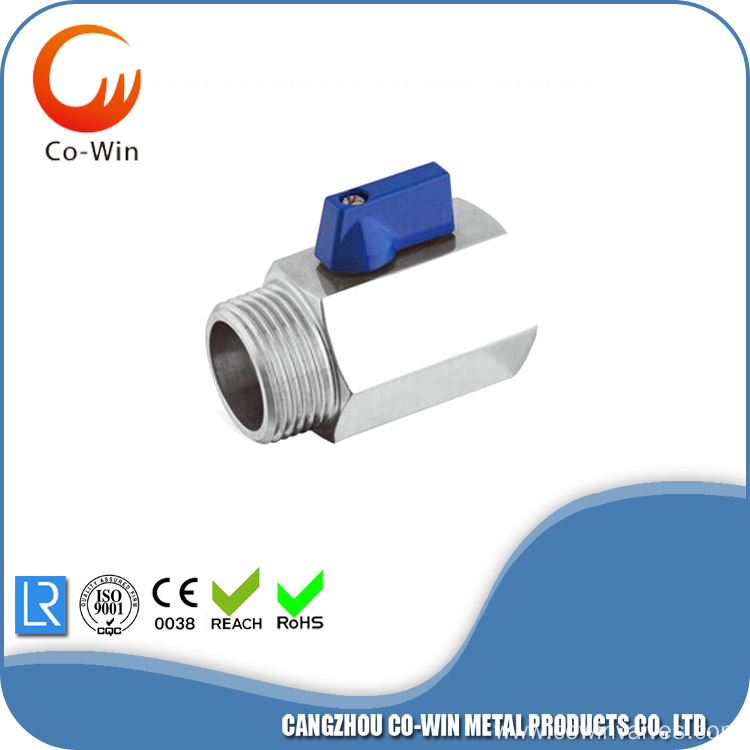 Co-win have 158 workers,of whom 9 technicians. 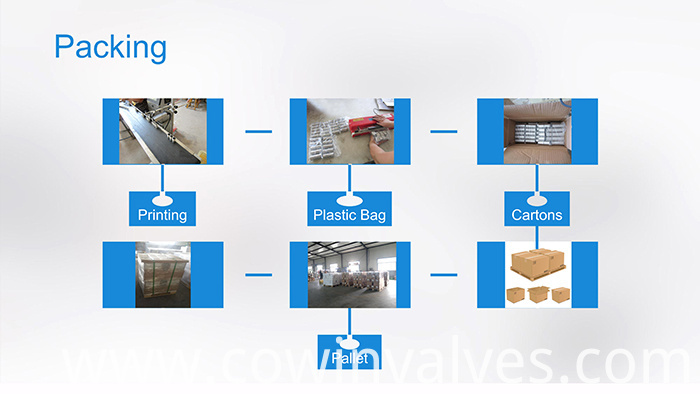 We provide the best quality and try our best to be satisfied to customers. Please contact us to know more about your want. 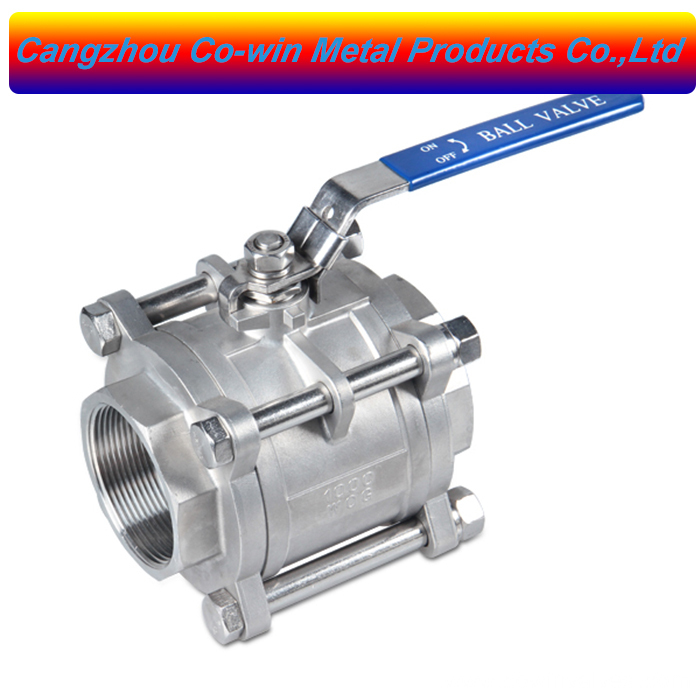 Co-win Stainless Steel Ball Valves and fittings have obtained ISO9001,PED2014/68/EU,ROHS,REACH,ATEX. 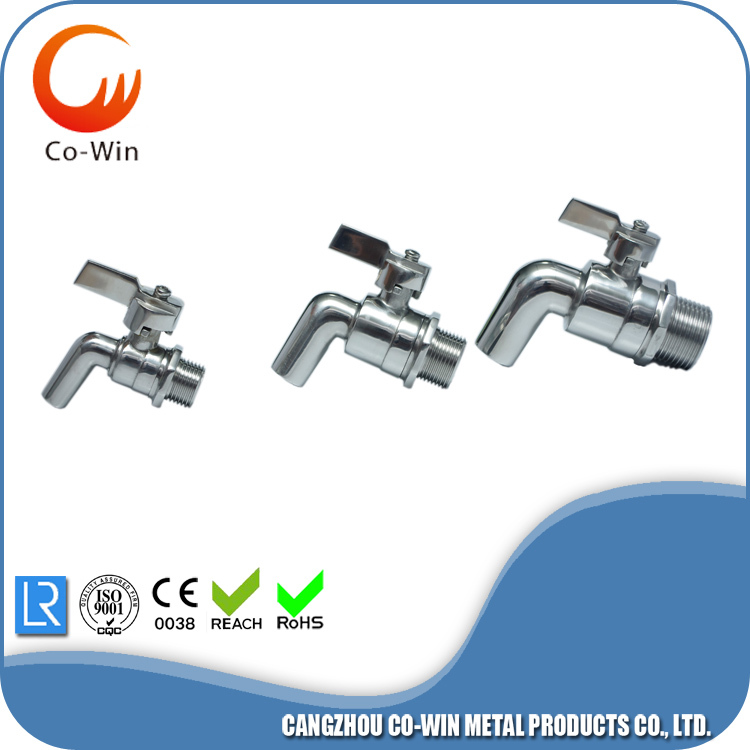 Looking for ideal Mirror Polish Drain Tap Manufacturer & supplier ? We have a wide selection at great prices to help you get creative. All the Mirror Polish Tap are quality guaranteed. 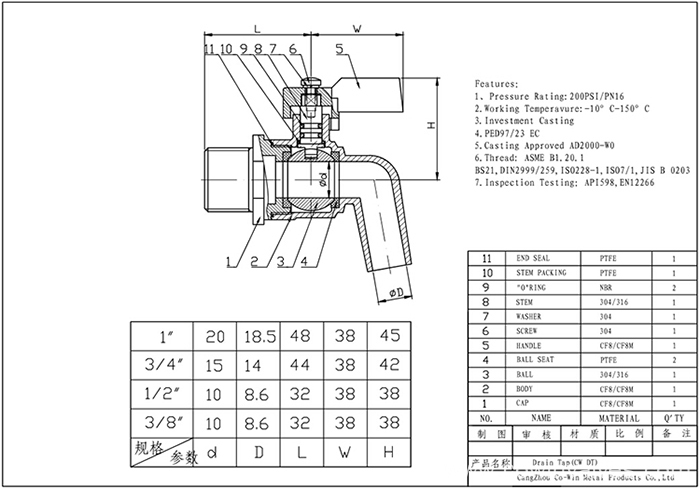 We are China Origin Factory of Silicon Sol Casting Tap. If you have any question, please feel free to contact us.